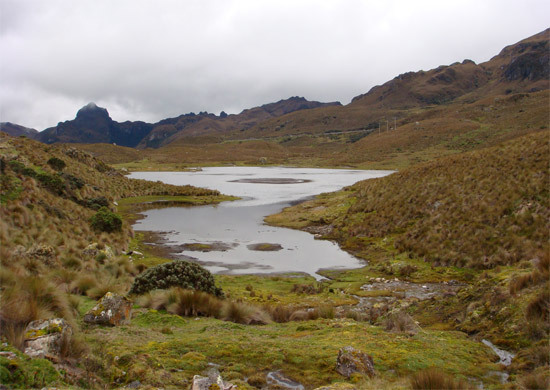 Paute, Cojitambo, Sayausi, El Cajas, Girón, Susudel are some of the best rock climbing sites in the country and they are located in the area surrounding Cuenca. 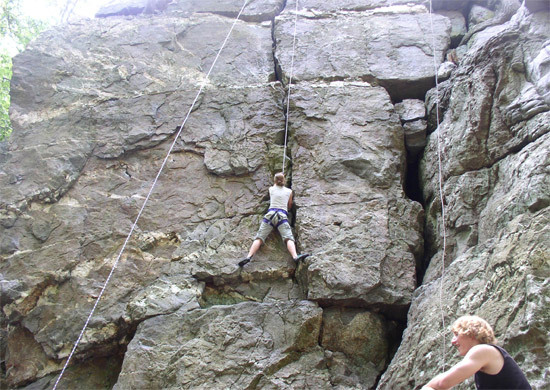 These climbing spots offer walls from 10 to 150m high and rating 5 – 5.12d. The level of difficulty will depend on the experience of the participants ranging from beginners to very technical routes. 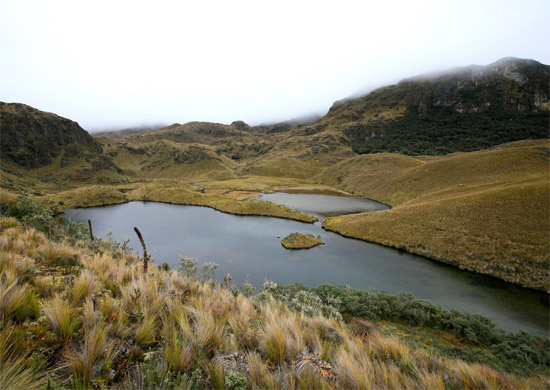 El Cajas National Park offers great trout fishing opportunities in several of the 235 glacier type lakes, an amazing environment of moorland vegetation and spectacular rock formations. We provide the assistance of an experienced fisherman during the trips.